With delivery becoming such an essential part of the modern world, there are always new companies and apps coming into existence, and older companies and apps constantly refining their services to suit their customers’ needs. With all these advancements occurring, it can often be difficult to keep track of which service is best for you. In a sense, this new surfeit of convenience has become inconvenient. This idea especially applies to food delivery. Food delivery, it seems, has an endless wave of apps clogging up the advertising space on the websites consumers visit or on their iPhones. This is a true shame, indeed, as most consumers will simply select the first option they have because they don’t have the time to sift through all the other options that could possibly be more cost efficient. One may argue that it doesn’t matter, that one or two extra dollars on a food delivery service isn’t a huge deal. However, think about how often someone orders food delivery. Additionally, think about how much you order food using a delivery app. Many people order online food delivery multiple times a week; that can really add up. Furthermore, when people order food, there can be a surge, which could increase your order’s fee up to 11 dollars (Geez)! If you only rely on one app for food delivery, that’ll really break your bank. Additionally, if you have like 10 apps on your phone, you’d spend so much time searching for the cheapest option. And there might even be a cheaper option that you haven’t downloaded. This, my friends, is where FoodBoss comes in. FoodBoss is the largest food delivery aggregator. This means that FoodBoss has access to most major food delivery services and constantly updates the prices for each service. And, not only does FoodBoss have this information available to the user, but FoodBoss will also automatically direct the user to the options that provide the best options for cheap food delivery. All the consumer has to do is plug in the food they want into the search bar, type in the city in which they live, and press search! The app or site (it doesn’t matter which one you use) will then pull among their pool of 30,000 restaurants from one of the 40+ metros that you’ve selected. Say, for example, you want pizza in Philadelphia. All you do is write “pizza” in the search bar, Philadelphia in the city, and FoodBoss will pull up all the best pizza restaurants closest to your location and will show the best food delivery deals for each restaurant based on price and time. Once you’ve decided on a restaurant and the food delivery option most conducive to your budget, simply click, and you’ll be redirected to the delivery service. It’s all incredibly easy, and it’s all incredibly free. So, if you’re all about efficiency, convenience, and food delivery deals, you have to seriously consider using FoodBoss. It’ll make your life way easier, and you can still enjoy your favorite foods...except at a reasonable price. 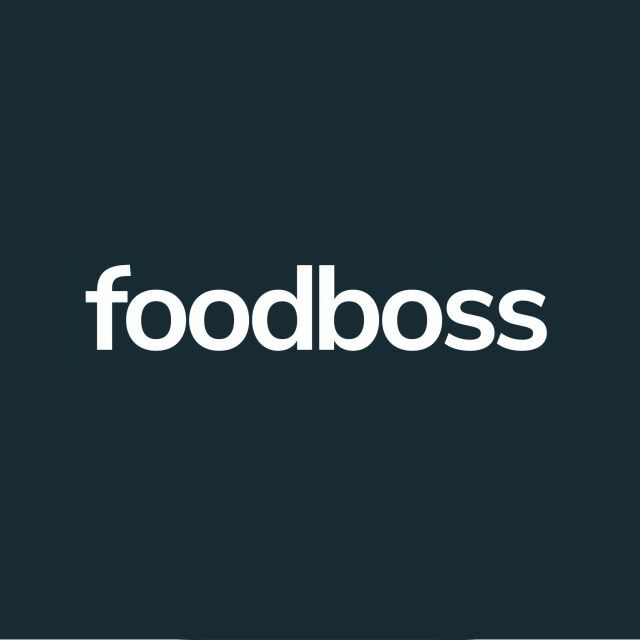 So, download FoodBoss and order food like a boss!